Attorney General Jeff Sessions blasts today’s college turning out “sanctimonious, sensitive, supercilious snowflakes.” At too many schools, unfiltered learning has been replaced by sheltering students’ egos. It’s no wonder that 60 percent of students left college feeling unprepared for the workforce and life. Speaking at a student conference, Sessions recounted his time in college when he had to defend his conservative views. Decades later, conservative students still face an uphill battle in academia. I attended a private college in the Boston area (Tufts University) and have a couple of stories of being suppressed as a conservative. However, the environment today seems so different from our college days. Through ‘trigger warnings’ about ‘microaggressions,’ cry closets, ‘safe spaces,’ optional exams, therapy goats, and grade inflation, too many schools are coddling our young people and actively preventing them from scrutinizing the validity of their beliefs. That is the exact opposite of what they are supposed to do. Students at Tufts were encouraged to ‘draw about their feelings.’ Rather than molding a generation of mature and well-informed adults, some schools are doing everything they can to create a generation of sanctimonious, sensitive, supercilious snowflakes. As Sessions noted, this is a “disservice” to students and the nation. The point of college is not to reinforce an individual's views but to open their mind to the new world of knowledge around them. Up until college, a young person's knowledge is limited to their experiences. College can open their eyes to philosophies, theories, and experiences of others past and present. Suppressing free speech and thought works against this goal. Sadly, too many of today's students either lead or go along with the silencing of opposing views. And they are supported by college administrators who are more concerned about not offending than about creating an environment for intellectual exploration and exchange. The attorney general is absolutely right. Healthy debate should be aggressively cultivated on our college campuses. We cannot expect graduates to have a measured and impartial view of the world if they’ve never heard dissenting opinions or if the mere mention of alternative thought is verboten. Sessions spoke before a group of high school students and this is precisely the audience that needs to hear this message. Young people going off to college need to understand the politically-antagonistic environment that they may be entering into. The takeaway for high school students everywhere: do not expect or force everyone else to think like you, but allow for different ideas and challenge them. It’s unfortunate that many colleges have lost sight that this is a purpose of higher education. 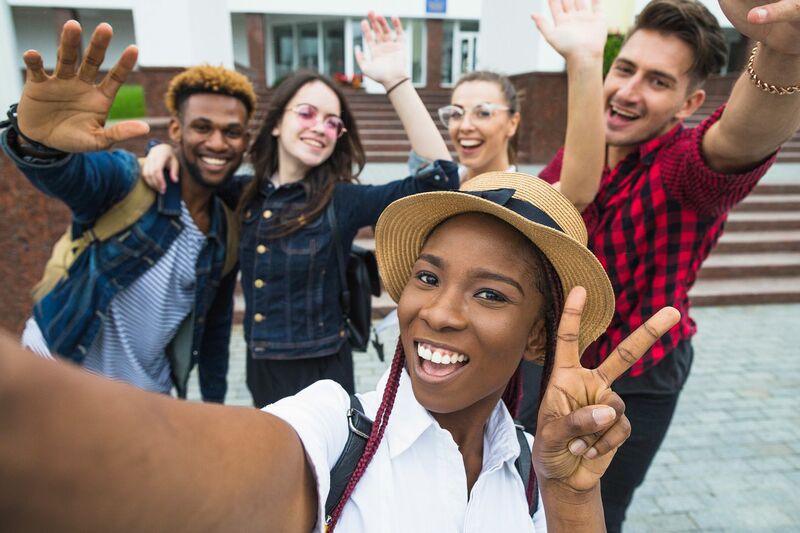 They have rightly focused on building diverse student bodies, but if they create environments through speech codes, limiting free speech to certain areas on campus, or disinviting speakers because they present opposing or controversial views, they rob students of the opportunity for pure, unfiltered learning that prepares them for the workforce and real world.